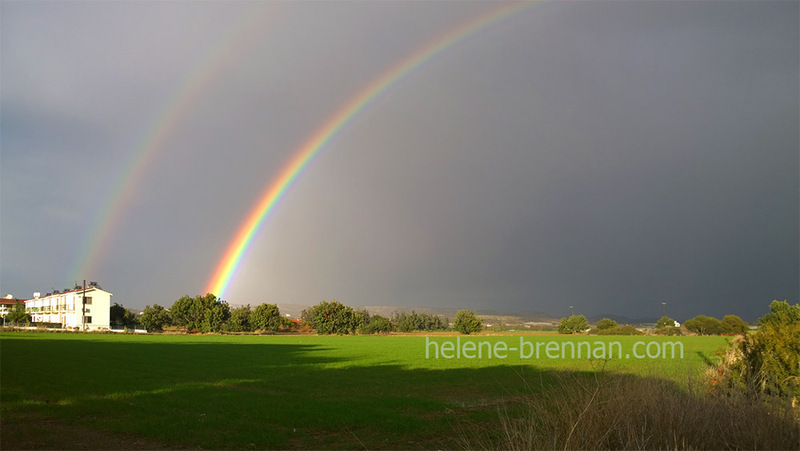 A rainbow rewards us for the thundery, wet weather. Unframed. No mount. 12 x 8 inches available. Please ask.